Enjoy a free movie while sitting under the stars on Duluth Town Green. 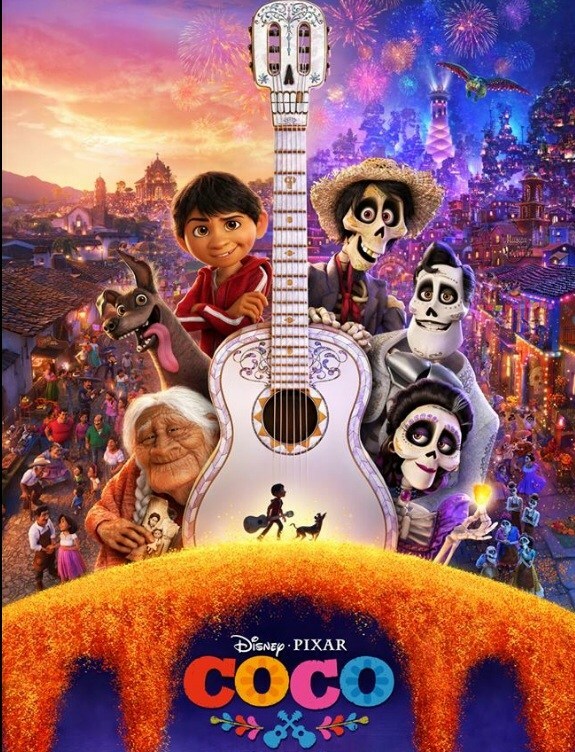 Flicks on the Bricks present the movie Coco (PG-13) on Friday, August 3rd. The movie starts at dusk. Enjoy free inflatables from 6-9pm during Food Truck Friday. Flicks on the Bricks takes place on the 1st Friday of the month from June- September on Duluth Town Green alongside Fridays N Duluth.